The faith of the people in its functioning reflects in the increasing number of complaints it has been receiving over the years. 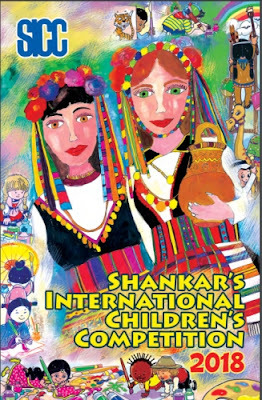 The Commission is completing 25 years of its existence on the 12th October, 2018. It would want the people of the country to join the Commission in celebrating the silver jubilee of an institution dedicated to protecting and promoting their rights. 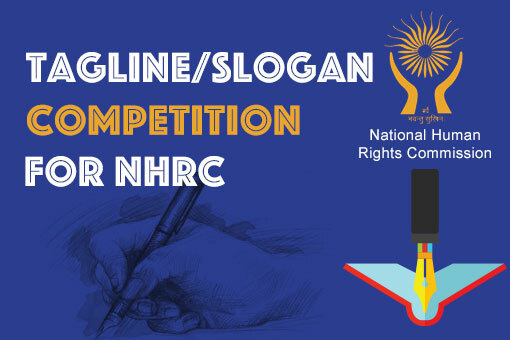 Therefore, as part of a specific note of participation, the Commission requests all the people of the country to suggest a Tagline/Slogan for the NHRC, India to mark the occasion and participate in this online competition. There will be totally three cash awards of Rs. 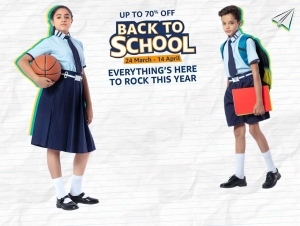 20,000/-, 15,000/- and 10,000/- for first, second and third best Tagline/Slogan, which will also be given the certificates.